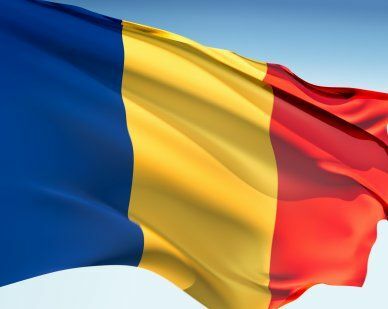 The Chad flag is made up of three vertical blue, yellow and red stripes. It has been used since 1959 and is a combination of the French flag and African colors. Blue represents the sky, yellow stand for the sun and desert, and red symbolizes unity, sacrifice and progress. They substituted the blue stripe for the green to distinguish the flag from the surrounding countries. Our top-quality Chad flags conform to all official specifications. Emblems and designs are executed with the highest possible degree of accuracy in regard to detail, color shades, placement and proportion to flag size.